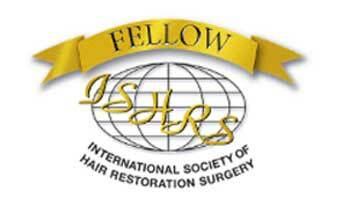 Over 25 years and thousands of successful Hair Transplant surgeries, Sure Hair International with offices in Toronto, Mississauga, Vaughan, Hamilton, Pickering & London Ontario, Canada is a name you can count on. We have the experience and a track record of consistently providing our clients with top notch results. 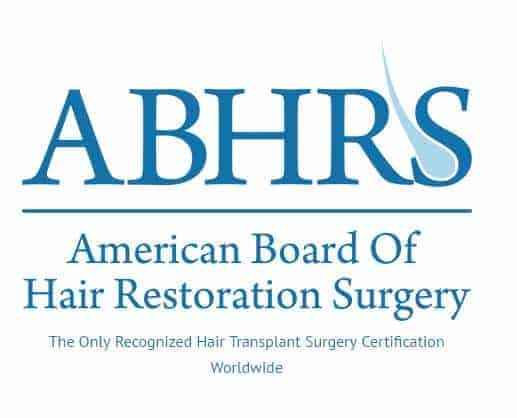 Our hair transplant doctors are experts in the field and are outstanding members of the following associations so we stand behind our results 100%. 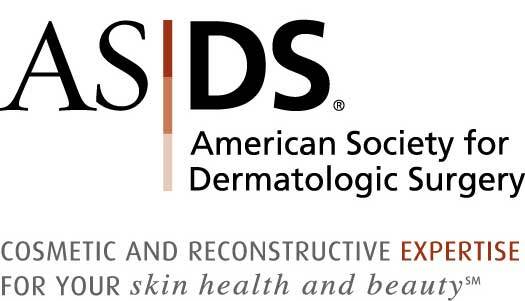 Uni-Strand™ and ARTAS™ Robotics A Synergistic Combination. In 2003 we innovated the uni-strand™ set of surgical techniques, designed to refine and improve upon existing industry wide common surgical techniques. Uni-Strand™ is based on our own 25 years of clinical experience. 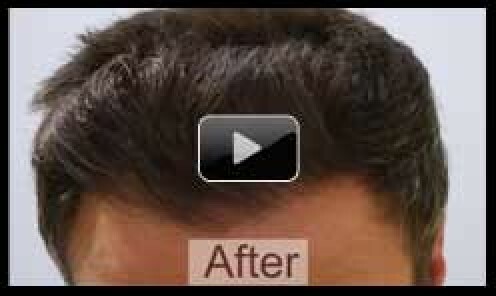 The result is a hair transplant and resulting hair line that is natural, thick, and truly undetectable. 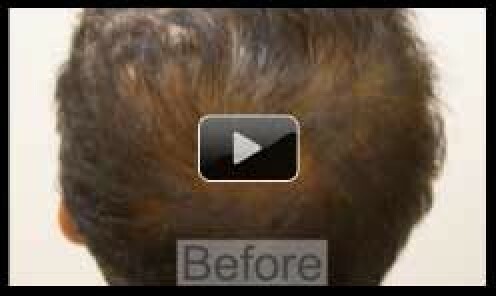 After incorporating Uni-Strand™ our patient’s results surpassed even our own high expectations, now 14 years later in 2017, we are the first in the GTA to introduce highly advanced Medical Robotics for extremely precise extraction of follicular units, often referred to as a FUE Hair Graft, but now extracted with the help of highly advanced medical robotics, to ensure precise, flawless extraction of each graft with complete consistency with R-FUE, while simultaneously reducing both the time required and the cost of a hair transplant. 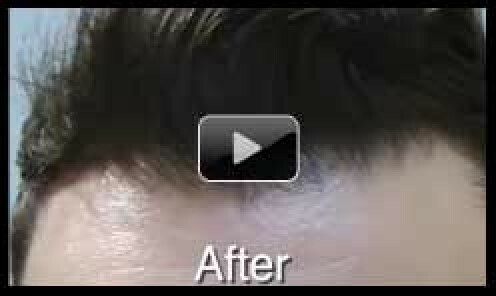 Together, the ARTAS® medical robotics, coupled with our own Uni-Strand™ set of surgical techniques have yielded world class results, and what we believe to be the best hair transplant results available anywhere. 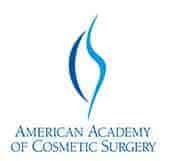 Quite simply put there is no other clinic employing both of these advanced innovations. 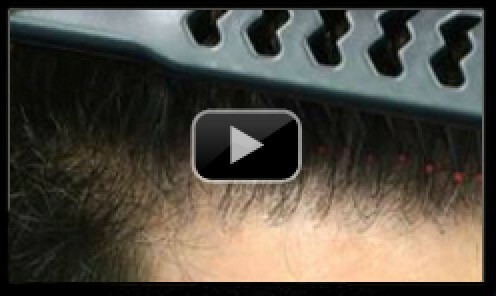 Safely and gently removing the follicular hair units with precise, flawless extraction, one by one with advanced medical robotics, and then implanting the grafts perfectly every time utilizing the time tested uni-strand™ set of innovative surgical techniques. The Uni-Strand™” Stick and Place” method is just one of a set surgical techniques that we have placed under the “Uni-Strand™” methodology. 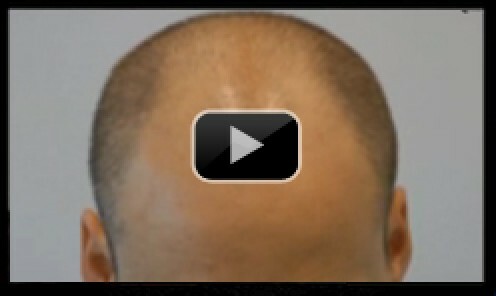 The Uni-Strand™ “Stick and Place” method ensures that we are able to perfectly implant even the smallest single unit hair grafts into the scalp without damaging the hair bulb, so the graft does not die or end up producing a sub-par hair following the hair transplant, and also that it is implanted at the correct angulation to the scalp, so it looks as natural as your own growing hair. 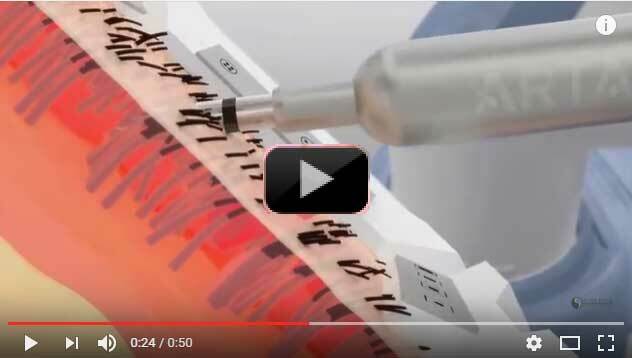 This single Uni-Strand™ “stick and place” method alone improves our results tremendously because we are able to achieve denser/thicker looking results with fewer grafts, as this method helps ensure a high hair graft survival / success rate when transplanting. 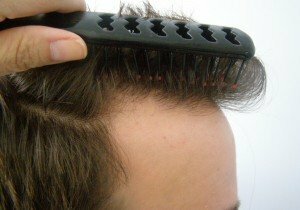 Unfortunately as the hair transplant surgical procedure itself has become more and more refined over the years surgeons have struggled to find pragmatic, effective and efficient ways to implant thousands of tiny grafts into thousands of tiny holes consistently, at the correct angle without damaging a significant number of grafts, hence producing results that are less then desirable. The Uni-Strand™ stick and place technique solves this problem perfectly. 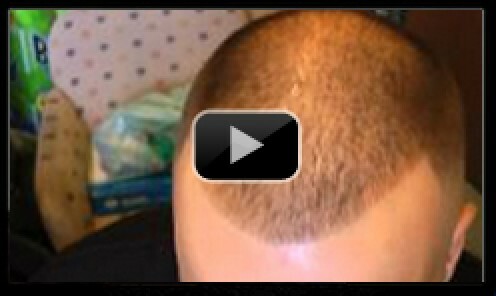 Visit the following Links for more information on the Uni-Strand™ Fut Hair Transplant where we meticulously place only perfectly trimmed single hair grafts one at a time to achieve a hair line that most thought only mother nature could create. 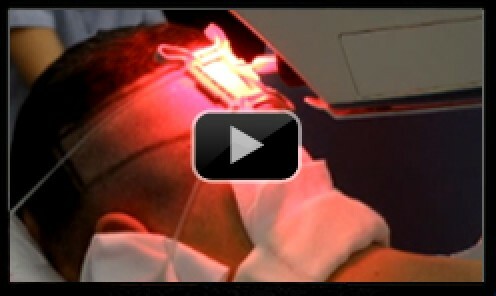 And now with the advantage of the most advanced medical robotics, The Artas Robotic FUE Hair Transplant. Whether you need “just a little”, or an extensive amount of help, Sure Hair has the experience, talent and technology to achieve the transplant results that are second to none. Please feel free to watch a few of our client videos below or visit our Google+ Sure Hair International Reviews page to read what a few of our past clients have said about our services. 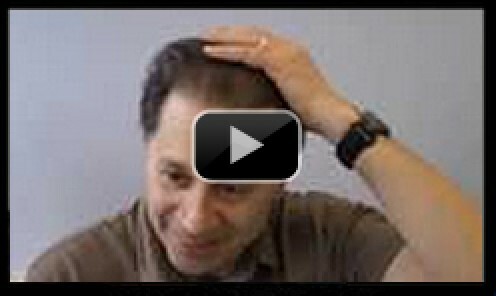 We invite you to discover for yourself how incredible our hair loss solutions really are. 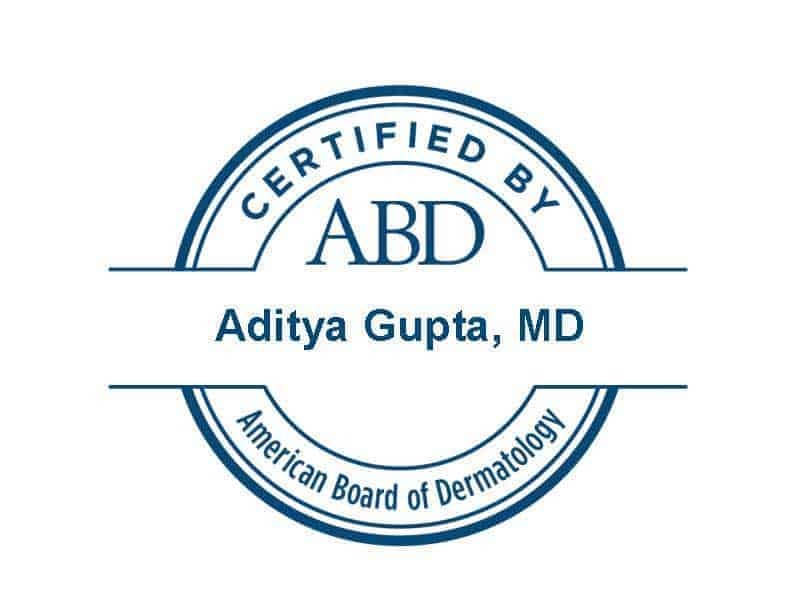 Sign up for a free Online consultation today by filling out our free Online consultation form and take advantage of our limited time offer. For every hair transplant Sure Hair will include 1 Free Platelet Rich Plasma Treatment ordinarily valued at $1,500.00 and 3 Months of free clinical laser hair therapy treatment, valued at $1,500.00. 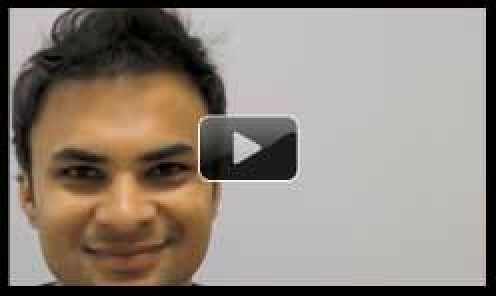 That’s $3000.00 in bonuses for simply signing up for a Free Online Consultation Today! A price / cost estimate for treatment of your specific case.